How do you bring up and/or convince your partner to start trying for a second baby? 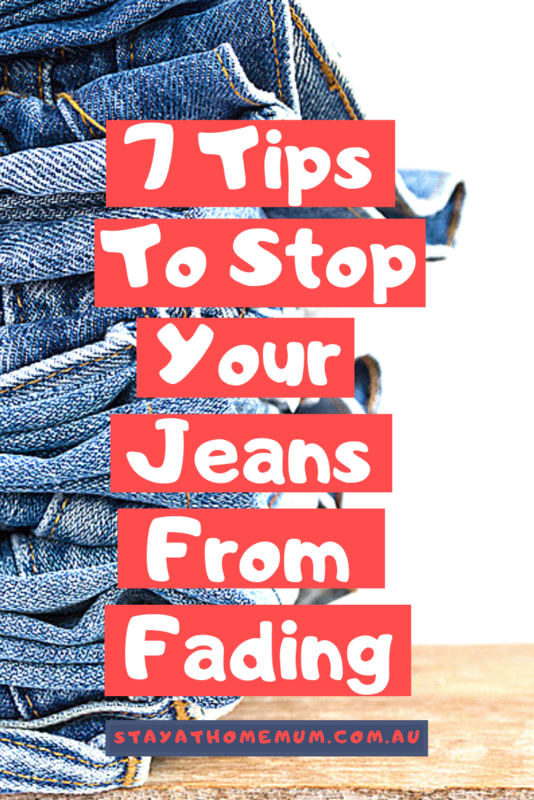 7 Tips To Stop Your Jeans From FadingExtend the life of your favourite piece of clothing. Jeans occupy the top position in everyone’s clothing hierarchy. The most versatile piece of clothing, they go with anything, from dressy to casual wear, and are perfect for those seeking comfort. In fact, the right pair of jeans can flatter your figure in an effortless manner. Dark jeans are usually the most sought after as these look the best on all body types. They can be pulled off beautifully as work pants, while also doubling up for party attire, allowing you to look elegant no matter what the situation. So while finding the right pair of these is extremely important, it’s just as crucial to preserve them properly. After all, jeans don’t come cheap, and repeated washes can cause them to fade out before their time. So let’s be clear here, while many clothes can look better once faded, this doesn’t usually apply to dark jeans. As a result, almost everyone has suffered from the heartbreak of a ruined and bombed out pair at least once in their life. 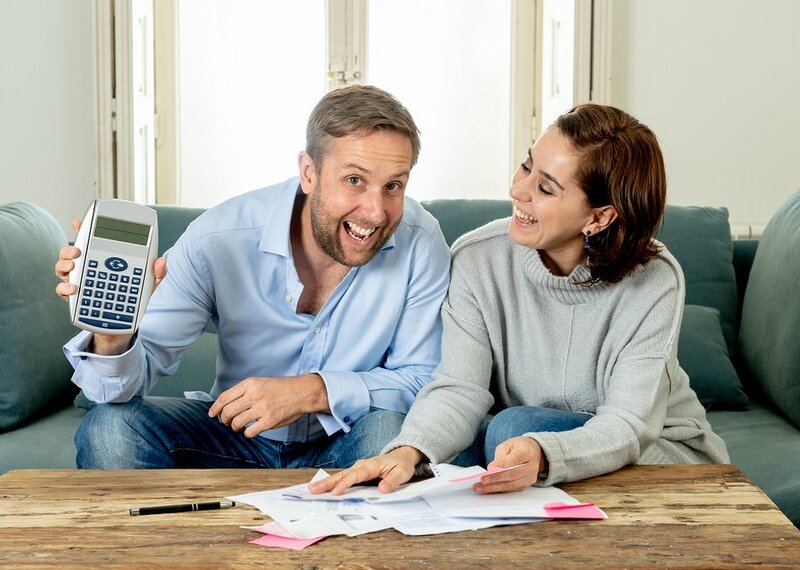 Therefore, in order to save you the trouble of denim related mourning, we’ve compiled a list of some of the best tips and tricks to keep your beloved pair from retiring too early! Since washing is what often fades your jeans out, this one is seems like an obvious suggestion, doesn’t it? But even so, you will be surprised as to how many people wash these after each wear. Instead, resort to washing the dark colored ones after every 4 to 5 wears – thereby making them last considerably longer. But if you think this is ‘icky’, let us put your mind at ease. The fabric used is considerably thicker and you don’t sweat quite as much on the lower body either. As a result, you don’t really need to wash the pair any more frequently. So unless you jumped into a pool with your jeans on (which isn’t advisable), or decided to perform the Ice Bucket Challenge in them, refrain from throwing them into the wash immediately afterwards. When you do finally decide to wash them, turn these bad boys inside out to prevent direct contact of the dark dye with water and soap. The harsh chemicals in these as well as the vigorous actions of the washing machine frequently results in removing the dye, much like the removal of stains and other marks. 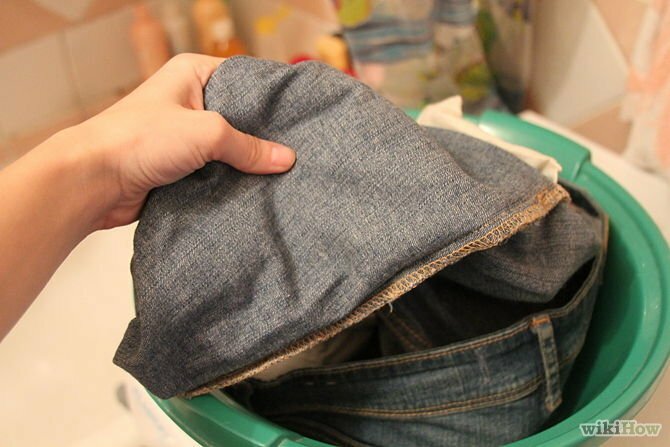 By turning them inside out, you will reduce fading and will also get a thoroughly cleaned out pair of jeans in the bargain. Tip #3: Jeans Love Company! Now here is a little tidbit you didn’t know – washing dark jeans with other dark jeans and clothing items can keep them from fading! While many people end up washing their jeans individually, washing them in the company of other darker clothing can actually prove more beneficial. This is because the dark dyes in the washing machine swirl and mix around, and are mostly retained by the clothing present within. As a result, the jeans end up retaining their original shade instead of having it washed away. So when the time comes and you absolutely must wash your jeans, do so with all the other dark clothes as well. If these aren’t readily available, wait until they pile up – and then throw them all in together. Even if you’re already following all the possible hacks, just to be a little extra safe you can also use color-protection detergent. While everything is meant to keep your beloved pair from aging before its time, nothing can prevent the inevitable. But why not delay it as long as possible. Color-protection detergent is the anti-aging cream of the jeans world – so make good use of it. Replace the detergent with Vinegar. This is another neat trick to preserve the freshness of your beloved pair and there is a simple reason behind it. Detergent is meant to fight spots, but it isn’t able to distinguish between stains and (as it so happens) jeans’ dyes. So throw a pair in with strong detergent, and you won’t be able to recognize what comes out of the wash. Vinegar is much less abrasive, and is therefore gentler on the clothes than traditional detergent. Moreover, it has many of the same effects – making this a great replacement. However, if you have a sensitive nose, this may not be the best idea. If you didn’t know this already, hot water is more abrasive than cold. So if you want to keep your favourite pair from fading out, remember to set the machine to the coldest temperature and mildest settings. The gentler the cycle, the better it is for this incredible pair of clothing. This applies even to jeans that have been turned inside out, so never throw caution to the wind when it comes to your favourites. While washing is frequently blamed for faded jeans, this isn’t all there is to it. In fact, your drying methods can contribute just as much to fading a pair as the harsh detergent. So if you’re using a dryer, be sure to put it on the mildest setting. Granted this won’t always give you the ideal result, but hey – a little patience can save your pair from becoming history. On the other hand, if you’re using a drying rack, place it in a cool, shaded corner somewhere instead of under direct sunlight. The heat can frequently fade jeans out just as badly. While there are many other neat tricks employed to keep jeans from fading, these are just some of the most popular ones. Not all are equally effective, but that’s why they must be mixed and matched. Using multiple techniques in conjunction is a great way to prevent your pair from early fading. The comfort and attractiveness of this piece of clothing has granted it a space within all our hearts. So it is no wonder that we desperately want our favourite pairs to last the test of time. Now, with the help of these simple methods, you too can give your beautiful jeans the chance to cover your bum and stand the test of time! What do you do to stop your jeans from fading?